Lord Jesus Christ my God, I humble myself before your Presence. As I come to accompany you and your Blessed Mother on the way to Calvary, grant me to feel for you with the tender feelings that She felt. May these stations of the cross remind me of your love and of the price you had to pay for my sins. Let us pray the Way of the Cross with a humble and contrite heart, after all it is because of our sins that Jesus had to die for us. "We adore you, O Christ and we bless you. 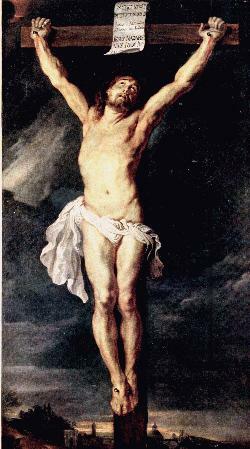 Because by your holy cross you have redeemed the world." After each station you say an Our Father, Hail Mary and Glory be. Mother Mary, help me to see with your eyes, to hear with your ears, to feel with your heart and to understand with your wisdom. Help me to know the depths of the love of Christ your Son and the bitterness of your Immaculate Heart.